New ways to design spaces for online interaction--and how they will change society. Computers were first conceived as "thinking machines," but in the twenty-first century they have become social machines, online places where people meet friends, play games, and collaborate on projects. 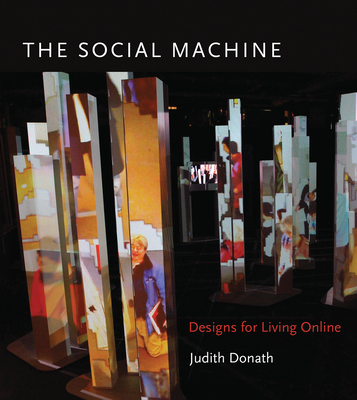 In this book, Judith Donath argues persuasively that for social media to become truly sociable media, we must design interfaces that reflect how we understand and respond to the social world. People and their actions are still harder to perceive online than face to face: interfaces are clunky, and we have less sense of other people's character and intentions, where they congregate, and what they do.